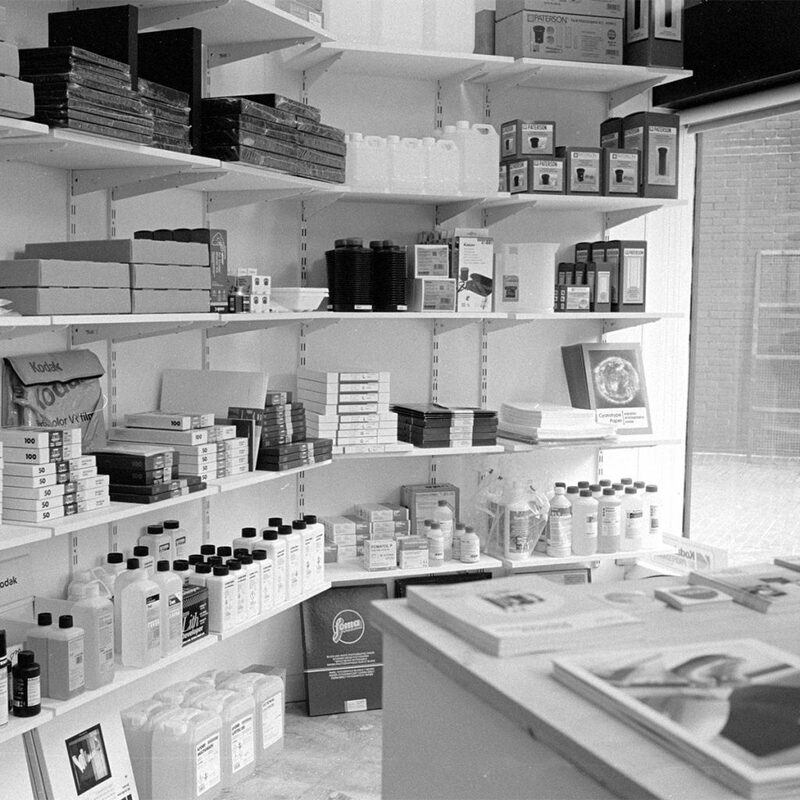 We sell film, paper, chemistry and more. You can shop online or visit our store in Brixton. Our shop has moved to an exciting new space in Brixton. We haven’t gone far, it’s only a 3-minute walk away from the old address. Founded as a cooperative in 2016, Parallax Photographic is designed to be a fair and ethical photographic retailer. We have a transparent and inclusive relationship with our customers, suppliers, and partners. It is our intention to support both the community, whose love and passion for photography we share and the industry which depends on the continued use of traditional photographic technologies. 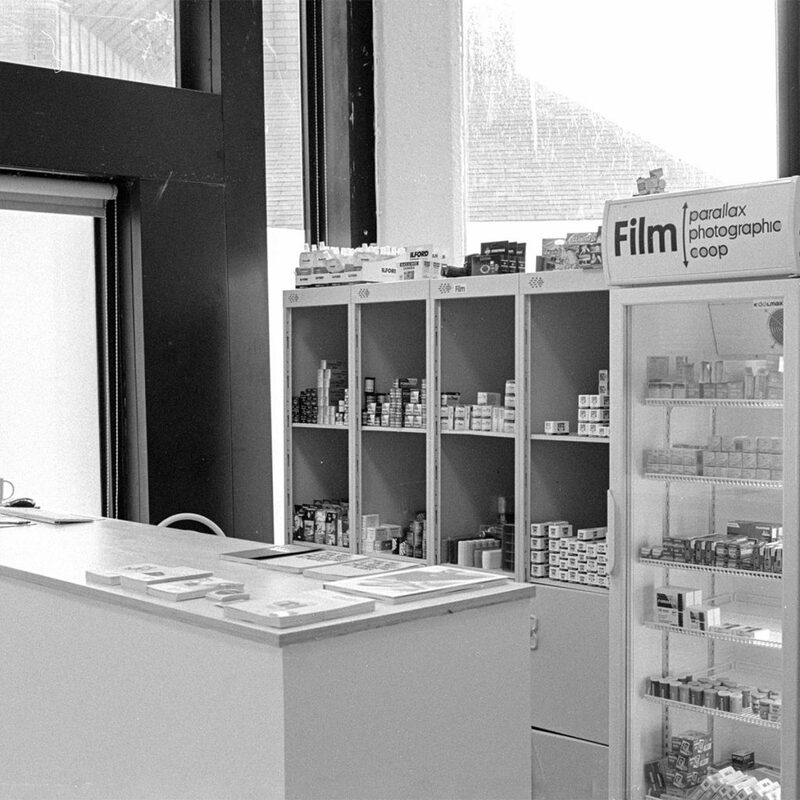 By providing a stable and sustainable supply to our customers we hope to support the use of film, and the love of photography, well into the future. 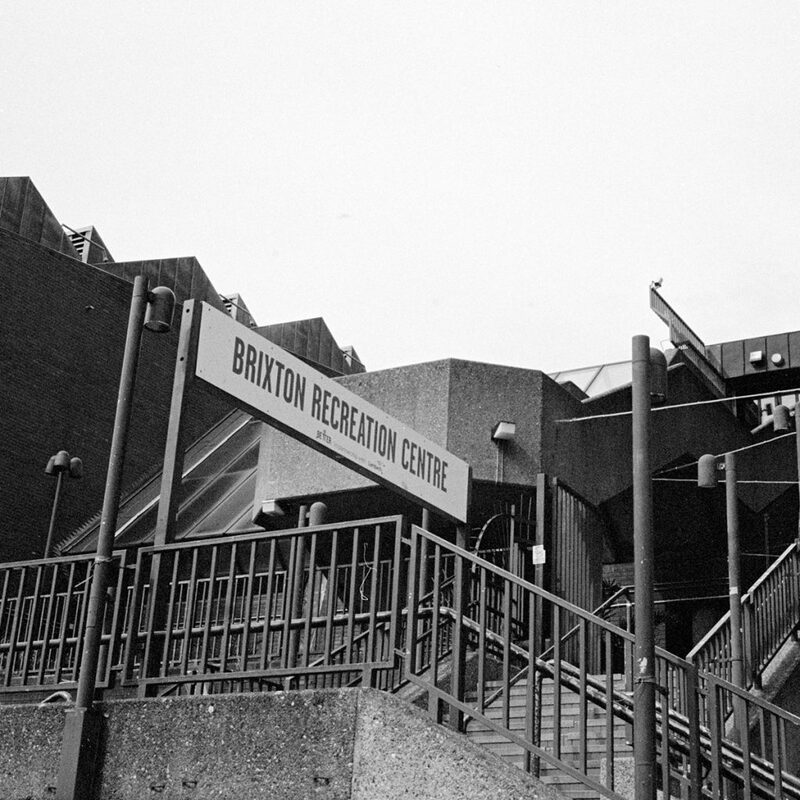 Our entrance is next to Brixton Recreation Centre on Brixton Station Road. Walk up the stairs and straight along the walkway. Go through the open gate and you will see our shop. There is also a ramp to left of the stairs. Our shop will be shut Friday 19, Saturday 20 and Monday 22 April for the Bank Holiday weekend.